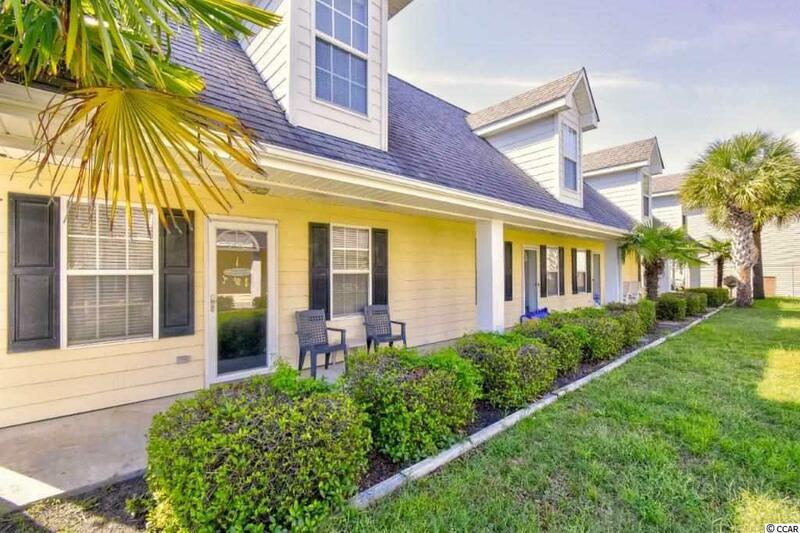 This charming 1 bedroom 1bath 2 story condo is the perfect cozy beach retreat. 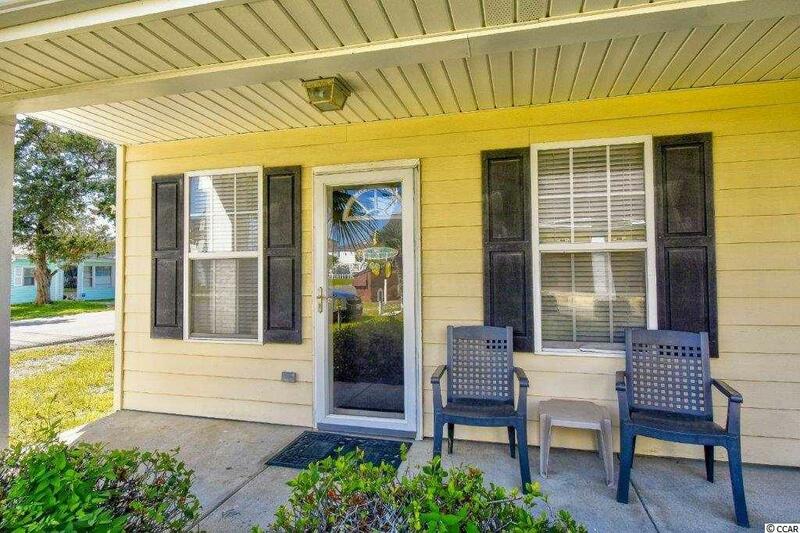 Located in the Cherry Grove section of North Myrtle Beach in the Palmetto Court community. Featuring a large master bedroom which completes the entire upstairs with plenty of closet and storage space. 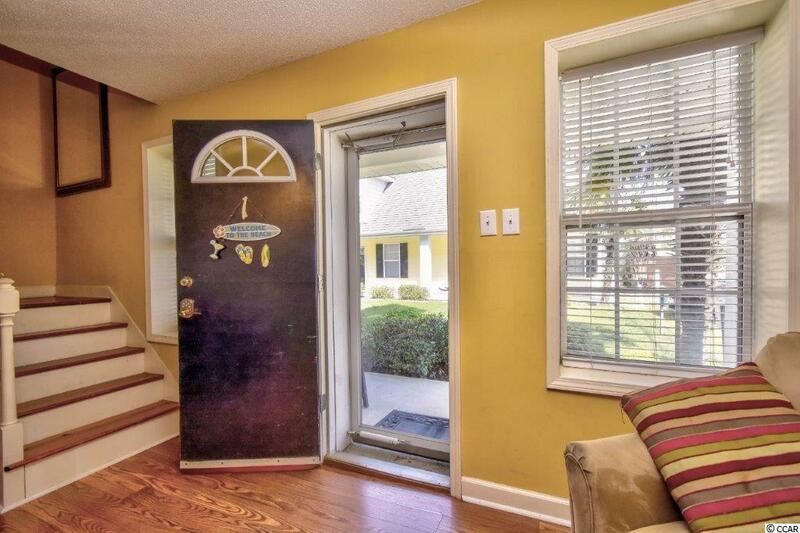 Eat in kitchen with tile floors and granite countertops, new backsplash and lighting both the kitchen and bath have just been upgraded 2 years ago. 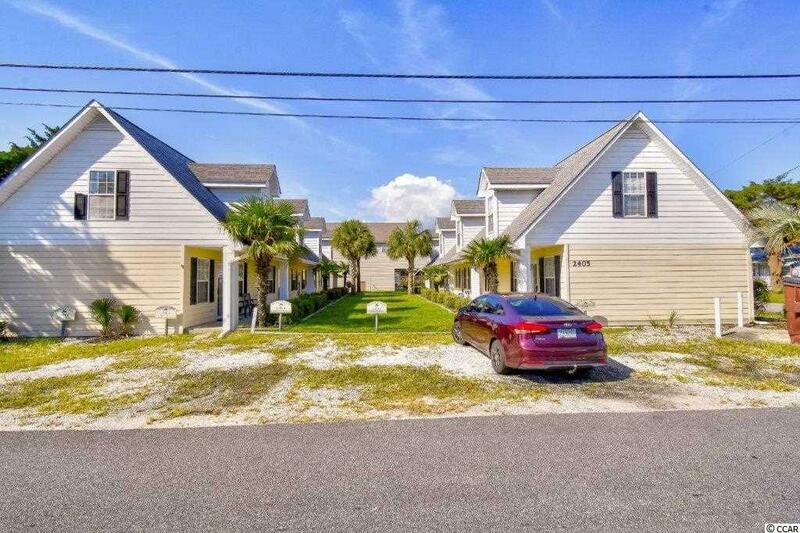 Added bonus if on-site laundry and Just one block from the beach and close to all the area has to offer. A MUST SEE!